The latest round of the U.S. Federal budget showdown was averted with the deal on the payroll tax cut, but there was collateral damage with dozens of tax credits that were not extended and are now expiring on Saturday, including three related to electric vehicles and several more related to biofuel production. The electric car charging infrastructure is a key to the chicken-and-egg quandary for electric vehicle adoption. The increasing number of electric cars on the road, means potential businesses and jobs will be created to install and maintain the charging infrastructure. That is, if the pattern of electric car adoption proceeds without hitch. The last few weeks has seen another of the divisive ugly budget showdowns in Washington DC. This time a package of tax credits, including EV Charging Infrastructure credits, got caught up in the battle and now those credits are expiring on Saturday, December 31, 2011, threatening the nascent EV infrastructure businesses. Every year sees a cluster of tax credits expire, and Congress routinely attaches tax credit extension provisions to bills they’re working on to extend all or some of the expiring tax credits. This year is no different in that 65 individual tax credits were due to expire in 2011, the majority expiring on Saturday. One of those was the temporary payroll tax cut that got so much heat earlier this month. While that one got a two month extension, other provisions did not, and will expire in a couple days. The first applies to EV charging infrastructure and is the tax credit which helps pay for the charging station you have to buy along with the electric car. 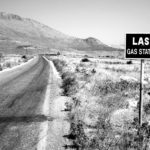 Electric cars are at a disadvantage versus gasoline cars, because the gasoline recharging infrastructure is already in place. That business, the gasoline recharging infrastructure, is mature and as ubiquitous as the corner gas station. 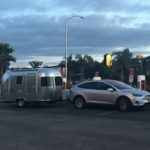 Electric cars need a similar infrastructure to be built and there is a long-recognized chicken-and-egg situation. 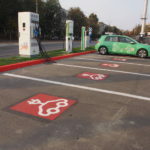 On the one hand prospective EV infrastructure owners want customers before investing in charging stations, and on the other hand prospective EV owners want to see charging stations or else feel anxious about driving range. 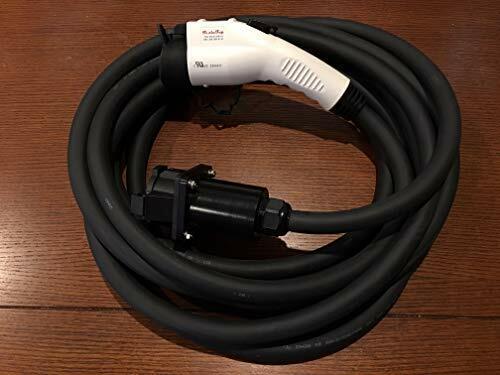 Who blinks first, do prospective EV owners buy cars trusting the infrastructure will be built, or do prospective business owners invest in charging infrastructure that may go unused? 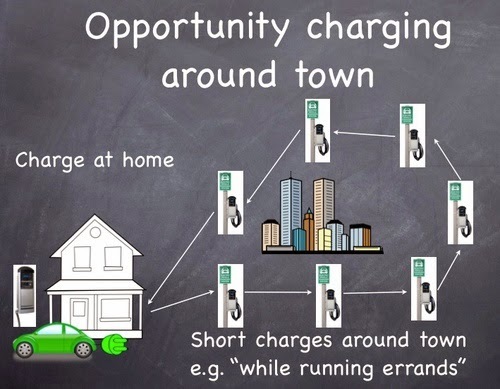 The EV charger tax credit is a way to seed some charging stations into cities, jump-starting the industry. It costs a couple hundred dollars per electric car that’s sold, plus a couple hundred dollars for each additional installed EVSE. The total cost is barely an asterisk on a blip in the Federal Budget. The tax credit for EV conversions has supported both 3rd party Plug-in Prius conversions, and 3rd party electric car conversions. 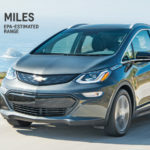 The number of these conversions are small, but the EV conversion market in part kept the dream of electric vehicles alive in the U.S. 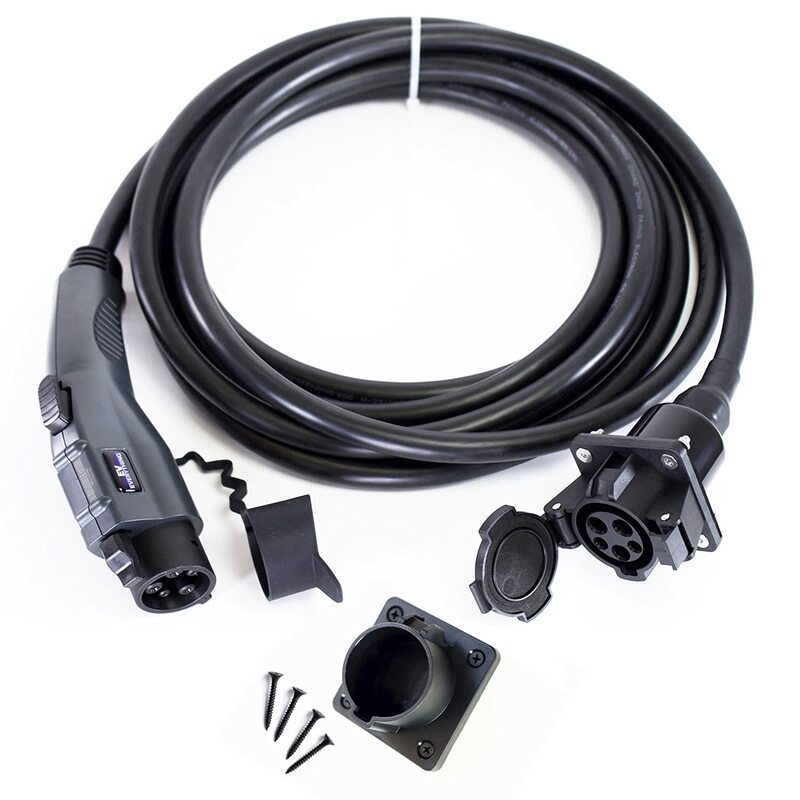 In particular the Plug-in Hybrid concept was popularized by activists who developed open source plans for the Plug-in Prius conversion, and then paraded their Plug-in Prius conversions in front of any political leader or news outlet they could find. The totals here are also small, in the asterisk on a blip category. The last tax credit covers purchases of two- and three- wheeled electric vehicles, as well as the Neighborhood Electric Vehicles. The electric three-wheeler market lost two companies in 2011 (Aptera and Green Vehicles) but there are several other companies still planning to sell electric three-wheelers, including ZAP and Arcimoto. The worldwide electric motorcycle market is expanding rapidly. The two biggest electric motorcycle manufacturers worldwide are American companies, Brammo and Zero Motorcycles, each with domestic and world-wide sales organizations. Each of these credits represents new jobs and businesses which could exist, as well as supporting electric vehicle adoption. There are businesses involved with each of these areas whose future will be affected by the existence of these tax credits. Among the documents we obtained while researching this issue is a December 7 letter from a couple dozen Senators to the Senate leadership, concerning the tax extenders package. This letter included a story relating what happened in 2010 when the biodiesel production tax credit expired. Even though that tax credit was reinstated (retroactively) a few months later, biofuel production dropped radically and dozens of companies went out of business putting thousands of people out of work. With the tax credit in place again biodiesel production more than doubled, supported more than 31,000 jobs and generated at least $3 billion in GDP economic activity, resulting in $628 million in federal, state, and local tax revenues. For what it’s worth, there are both biodiesel and ethanol tax credits also expiring on Saturday. A widespread EV charging infrastructure makes electric cars more useful and valuable making them more likely to be purchased. 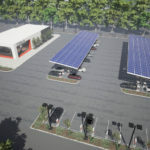 Think of all the parking lots where charging stations could be installed, and this starts to explain the scale of the businesses waiting to be birthed as electric vehicles become commonplace in the coming years. The battle is now on to get these tax credits reinstated with the deadline being the two month extension granted to the payroll tax cut. EV Politics, Government Policies, Tax credits. Bookmark.